East Bay therapist, specialist in depression, PTSD, self esteem, LGBT and grieving. Do people think of you as stronger than you feel? Want to feel less stressed or overwhelmed? Need someone besides your friends to talk to? Need support for your parenting, work, relationships or communication skills? Questioning your gender identity or sexual preference? Let's figure out together what's not working and how to change it. Get beyond the sabotaging influence of the past and develop the self-confidence you need to get whatever you want. 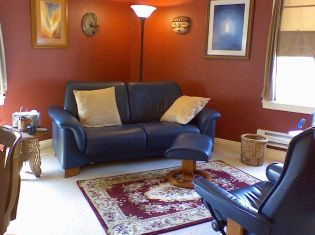 I've been helping people as a psychotherapist in private practice for over 30 years. Cynthia is extremely bright and thoughtful. A careful listener, Cynthia shows an intent interest in and gentle caring for people that is felt by her clients. She is remarkably clear-sighted and wise." Thank you so much for all the help you were to me. I have been doing well. I am happier and more adjusted than ever. 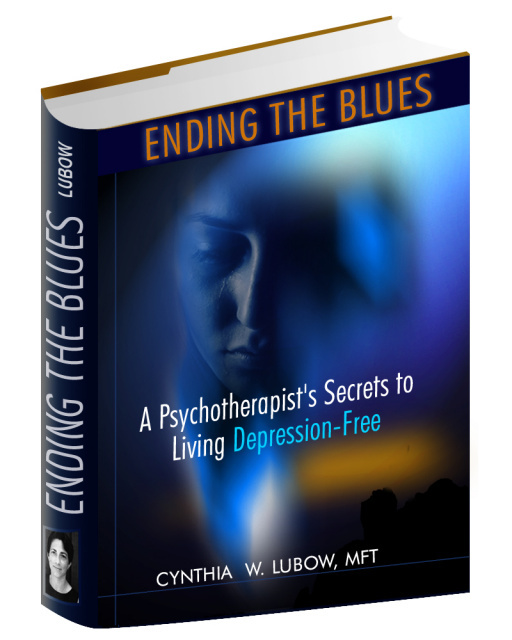 I highly recommend Cynthia Lubow, MFT as a therapist. She is very compassionate, smart and perceptive. "I've told you all my deepest darkest secrets, even stuff I haven't told my husband, and you never judged me and always made me feel normal. I can't thank you enough for that, it's been an incredible gift." One especially popular one is "What it's Like Inside a Depressed Person's Head"
Another is "Hidden Depression Among Us"
"Depression is very different from sadness. Two of the clearest differences are the self-attack and pessimism that accompany depression. Sadness, alone, doesn’t cause us to hate ourselves or blame ourselves. Nor does it cause us to interpret our past, present and future as terrible and hopeless. Depression, however, comes with a classic pattern that basically gets down to: “I’m bad; I’ve always been bad; I’ll always be bad;” and/or “my life is bad; it’s always been bad; it’ll always be bad.” Obviously people don’t usually think in these exact words, but it is experienced as a pervasive sense of being unforgivable, or of failure, defectiveness, lack of lovability, hopelessness, or powerlessness." A Psychotherapist's Secrets to Living Depression-Free. 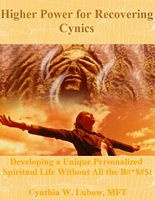 Developing a Personalized Spiritual Life Without all the B#*$#t. If you want nothing to do with any particular religion, but still want some kind of spiritual life, this book will teach you many ways to develop a spiritual life that is just right for you. "I just wanted to let you know it was a very insightful and thought-provoking read. Thank you for writing it." "I think this book needs to be available to the many people out there who are struggling with this very issue; how to find a HP in these troubled and ever-changing times." "I think this material could go really far and change people's lives."